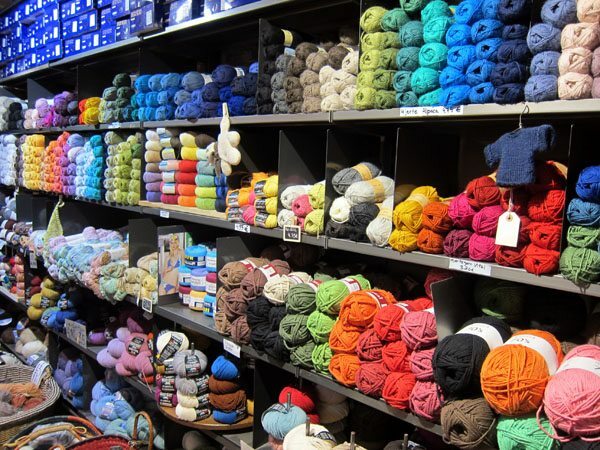 If you ever have the opportunity to visit a yarn factory, it would be a great, inspiring experience. But if you don’t, you can take a virtual visit thanks to the terrific crafters online who have shared their experiences of what it is like to see in person how yarn is made, packaged and shipped out. When an adorable little brooch made of yarn balls in a basket popped up in my Instagram feed from @handdrawnyarn, I knew immediately that I needed to know more! I headed to the HandDrawnYarn Etsy store and swooned for awhile. To master your craft, it helps to have a thorough understanding of your materials. 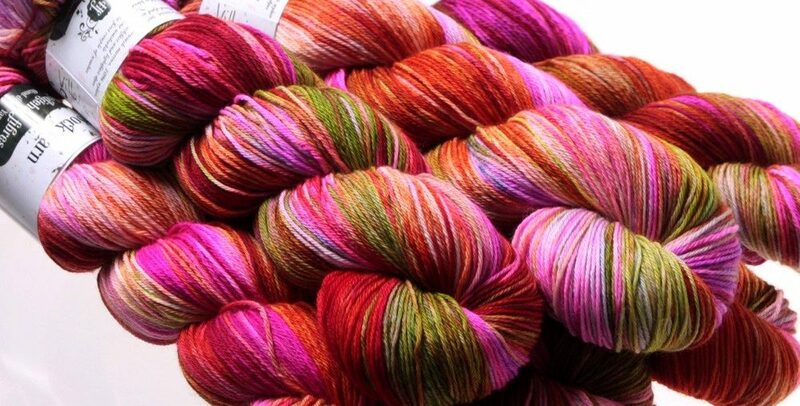 We’ve previously explored many things about yarn, but it always helps to stay on top of the subject. 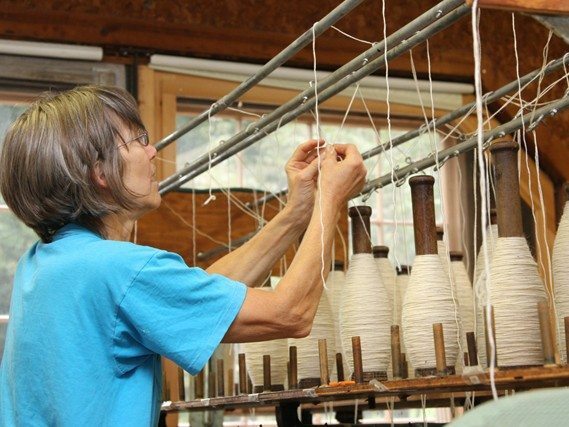 Here are more than a dozen recent articles related to yarn, from yarn craft tutorials to interview with yarn professionals. Back in May I signed up for Darn Good Yarn monthly. It’s a subscription through which I get a monthly surprise package from the DGY company with 2-3 skeins of yarn plus another sample to try. I’m enjoying it so I thought I’d share it with you today. 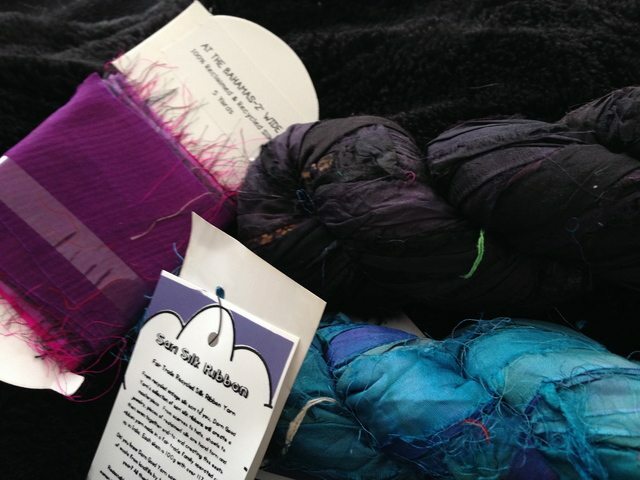 A couple of months ago I published 2 dozen things you might want to know about yarn. Still want to know more? 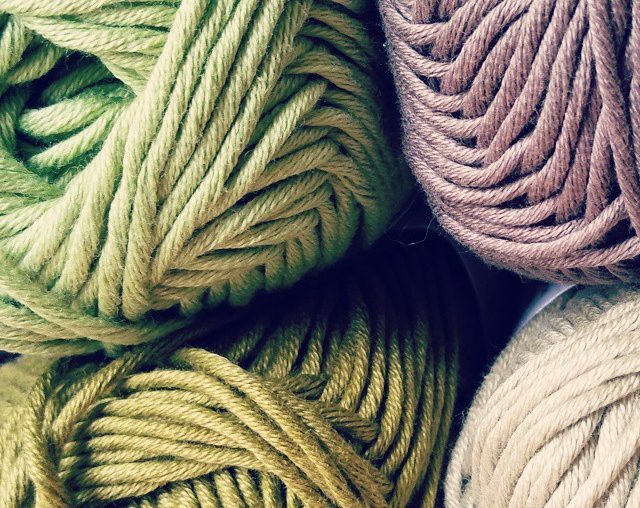 Here are eleven more links to additional things you might like to know about yarn. I was just taking a look online at Intertwined (Handspun Revolution) by Lexi Boeger, a book that celebrates the yarn spinners across the world who create beautiful yarns for us to use in our crochet work.